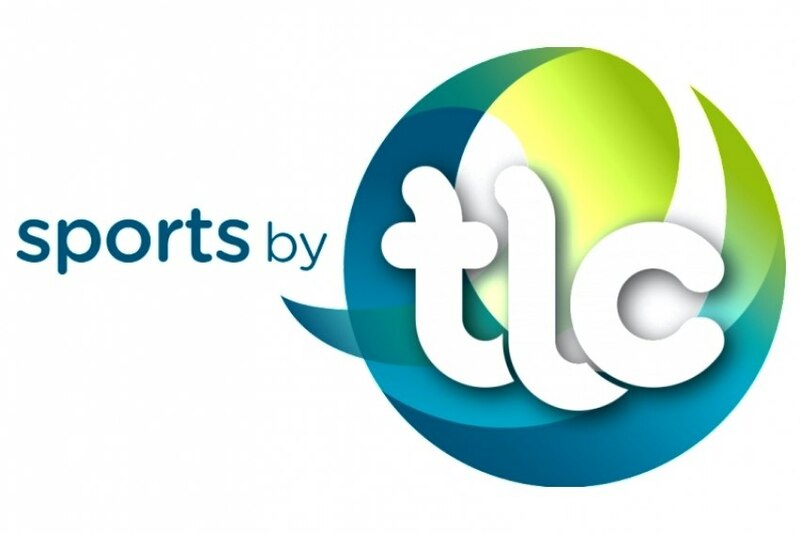 Sports by tlc, events by tlc sports area, created the IMEXrun, an organized race for the international trade show IMEX, taking place in Frankfurt from 19th to 21st May. It is a 5km run, a distance close to the river that runs in the German city. The initiative is part of the sustainability, welfare and social responsibility of IMEX vision, which aims to promote the importance of sports in business life. "IMEX is the most important exhibition in the corporate events sector, so, and taking into account the position of sports by tlc, we wanted to challenge participants of IMEX to balance an intensive work week with a run. It is the first edition of IMEXrun and we are pleased the organization has agreed to our challenge," comments Lourenço Cardoso Menezes, sports by tlc Director. The main sponsor of IMEXrun is the city of Rio de Janeiro, through the Municipality of Rio de Janeiro, Rio Tur and Rio Convention & Visitors Bureau.